The best option for chopping or grinding logs, twigs, leaves, leftovers of tree trimming in urban areas for composting and production of chips. 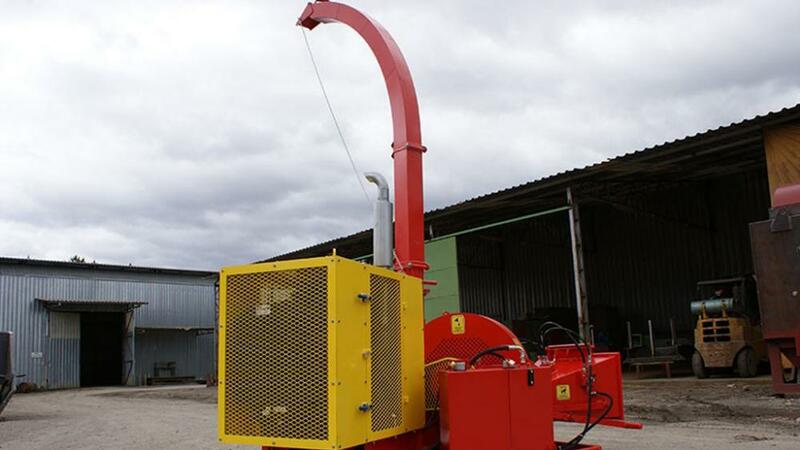 The PDU 200 HDP-M Urban Disc Chipper have hydraulic feeding, platform and stationary engine. 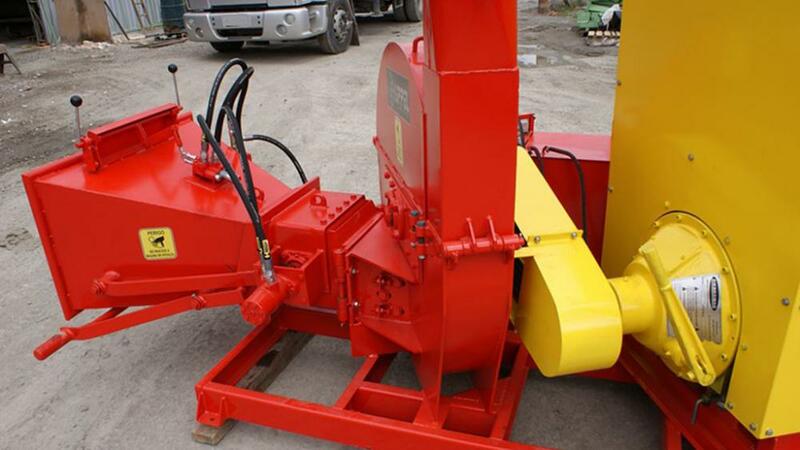 Used in recycling roundwood, prunings, twigs, gardening, green areas, parks and reforestation to use these wastes and turning them into chips for various applications. The machine operates at high speed, which improves performance in chip production, great for landscaping and composting. 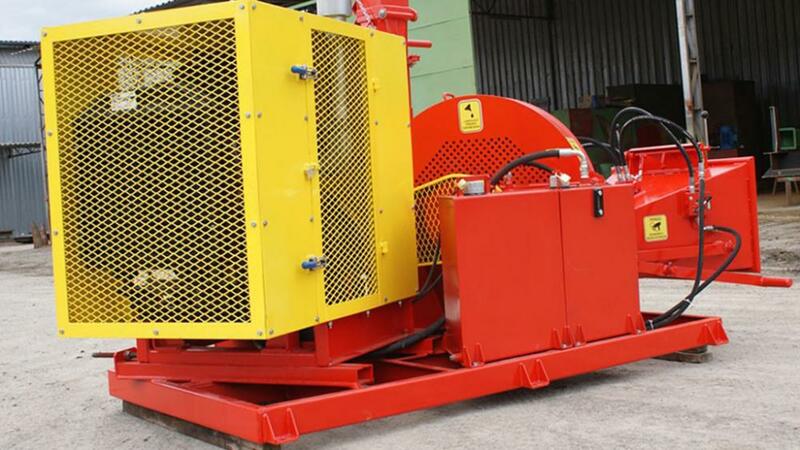 The discharge pipe is rotatable and can send the chips to more than 4.9 meters high. 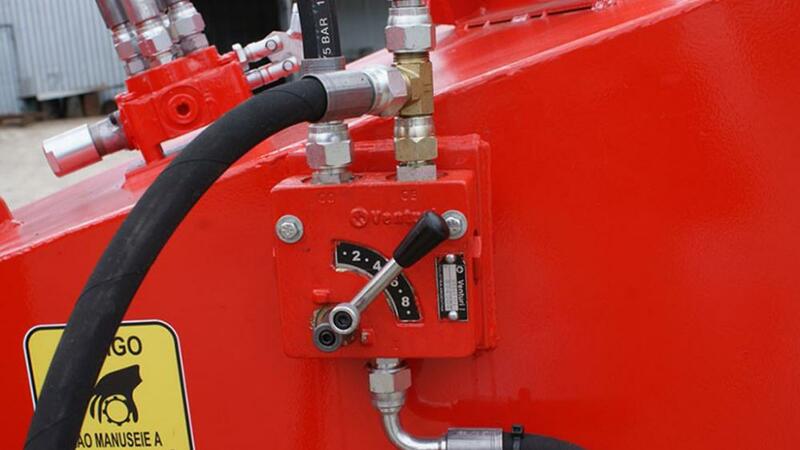 Manufactured in high durability special steel to ensure the best performance of the chippers.